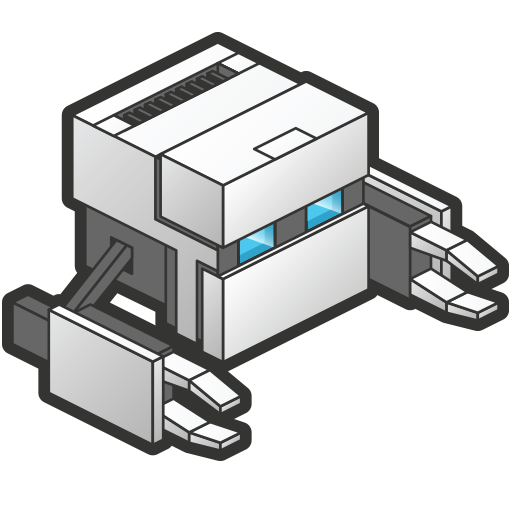 We are really excited to let you all know that the new Pushwoosh Phonegap Build plugin (version 3.4.1) is finally publicly available! 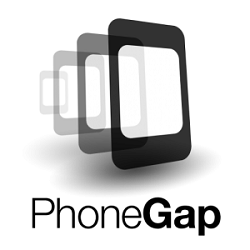 It is compatible with Phonegap v.3.6 and works for both iOS and Android! Note that the integration process has been changed for this new plugin version, so please carefully follow our updated integration guides for iOS and Android. The sample project on GitHub has been updated as well, and as always you can refer to it when building your app.